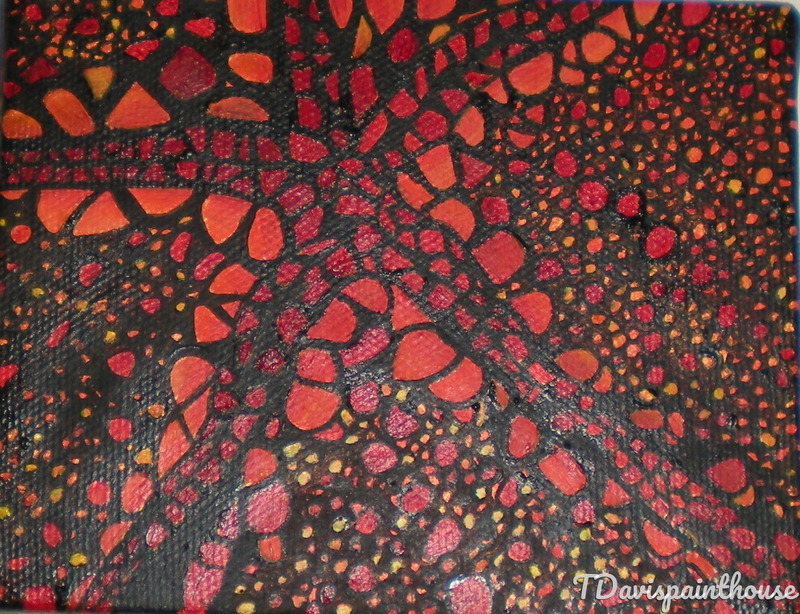 Size: 3.75" x 4.75" Quality Oil Painting on stretched canvas. Ready to hang. Signed and Protected with Non-Yellowing Damar Varnish.